currently under construction at South Prospect Avenue, Park Ridge. Sales for available units range in price from $884,990 to $884,990. 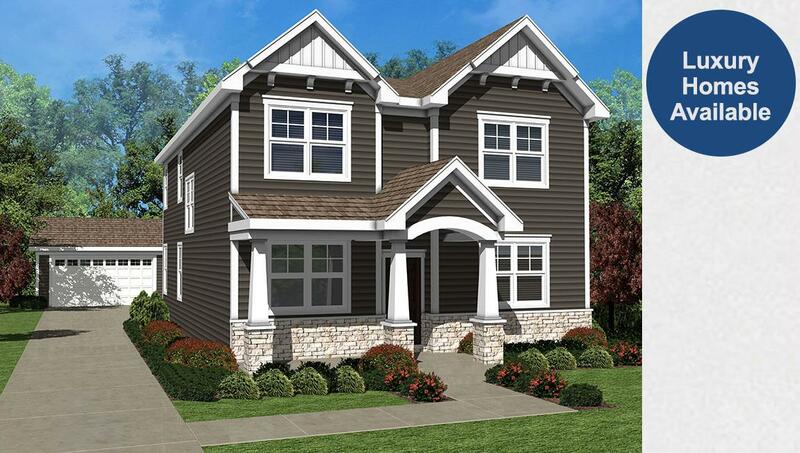 Park Ridge Homes unit sizes start at 2980 square feet. 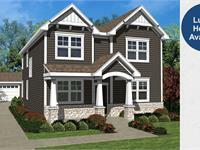 Emerald Homes offers luxurious new homes for sale in Park Ridge, Illinois. With a number of homes available in Park Ridge you can choose between quick move-in homes available now or you can personalize your home. Residents of this desirable suburb can enjoy:Highly ranked education systemClose proximity to I-90 and I-294Upscale recreation and retail facilitiesNearby restaurants and shoppingPlease click the RED REQUEST INFOtab to learn about all current and future houses for sale in Park Ridge, Illinois. Your inquiry will be delivered to the Park Ridge Homes sales team, who will send you more information about this development.